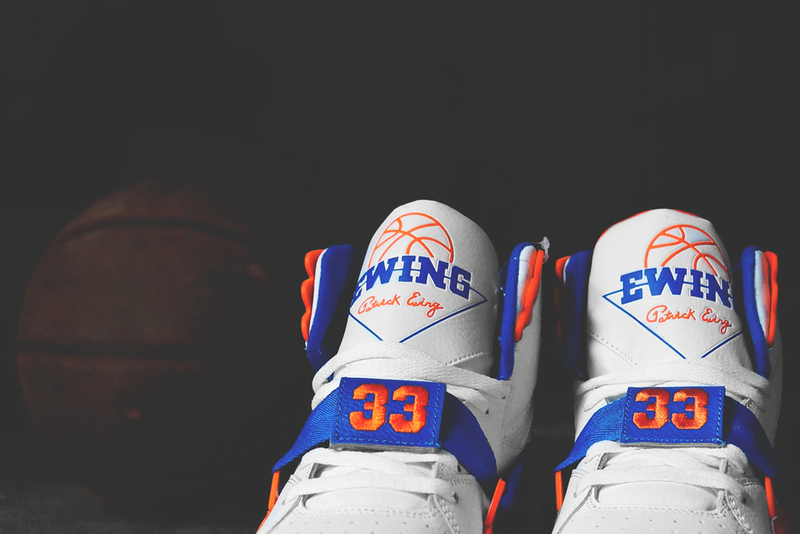 SneakerShouts brings you the first exclusive look at the upcoming Ewing Athletics Concept. 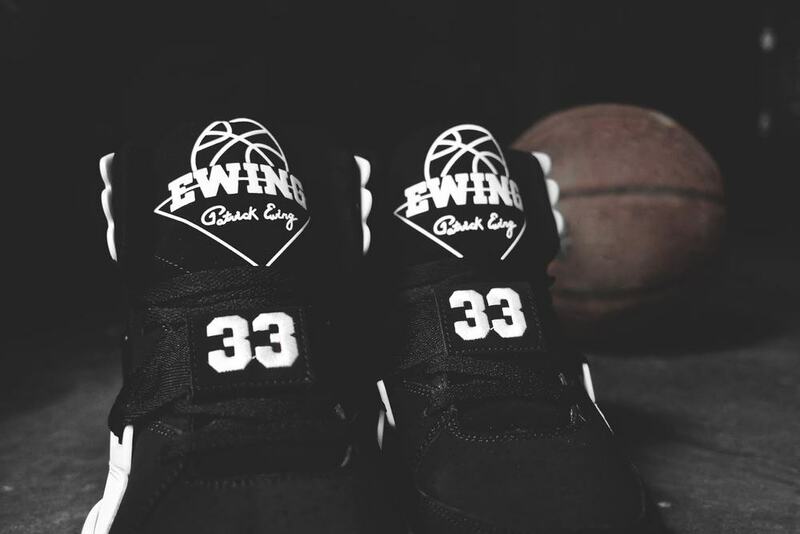 The Ewing Concept was originally introduced in 1992, and will finally make a return this year. 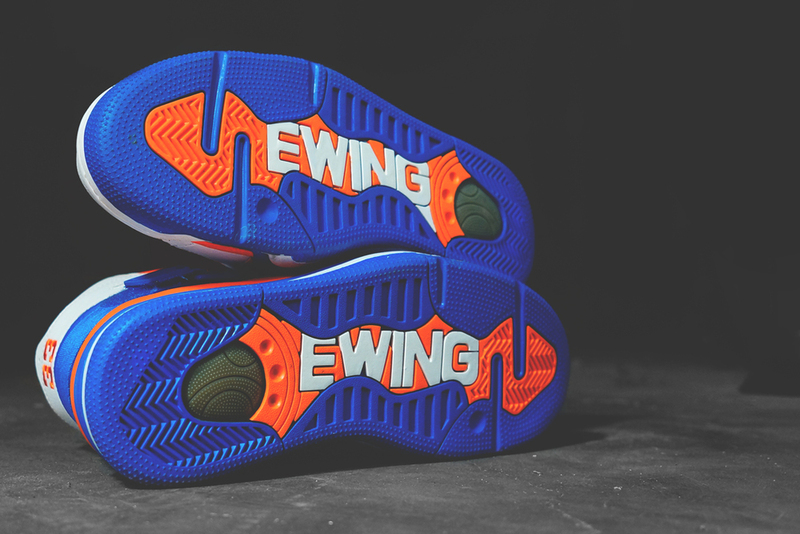 Two Colorways will drop, a "Knicks" inspired colorway as well as a black and white colorway, giving off a 90's vibe. No release date has been set but you can expect these to hit retailers next month (Mid May). Stay tuned for more information regarding the release date, retail price, and where to score a pair.